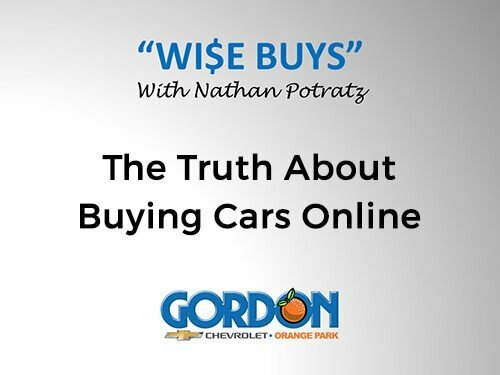 At Gordon Chevy we understand that car shopping can be an overwhelming process. 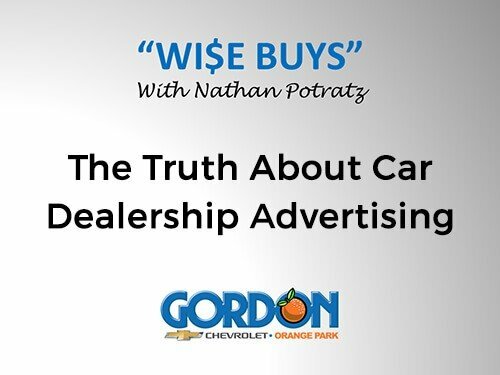 Car dealership advertising, terminology, incentives and sometimes deceptive tactics can be hard to navigate for even the most savvy consumer. 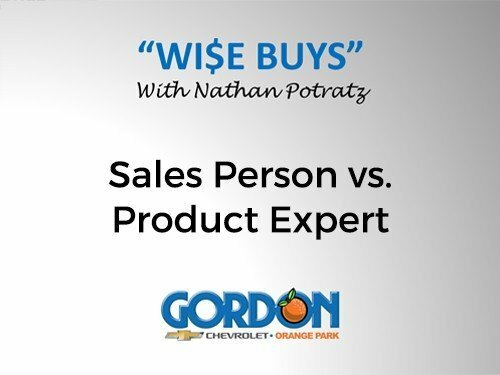 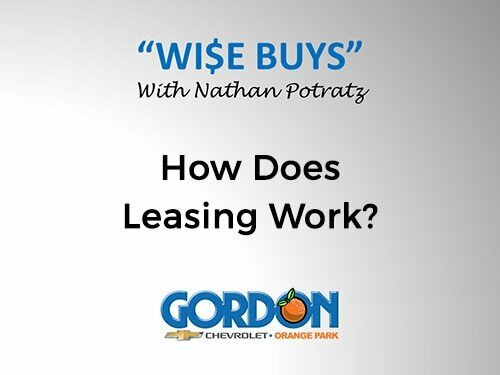 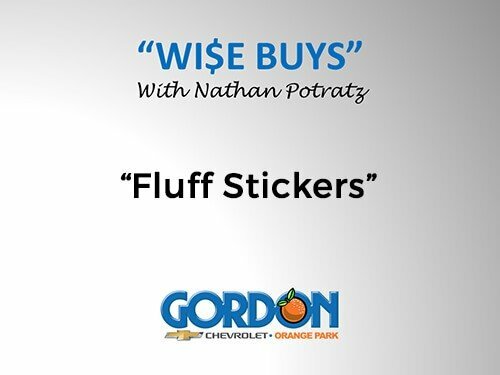 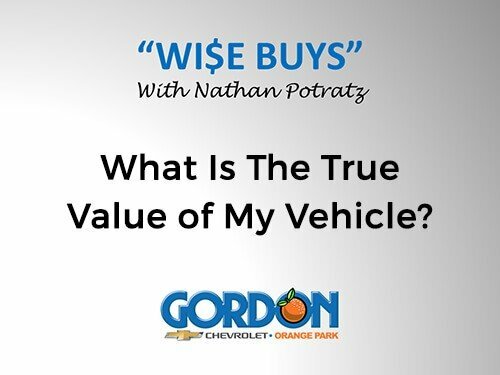 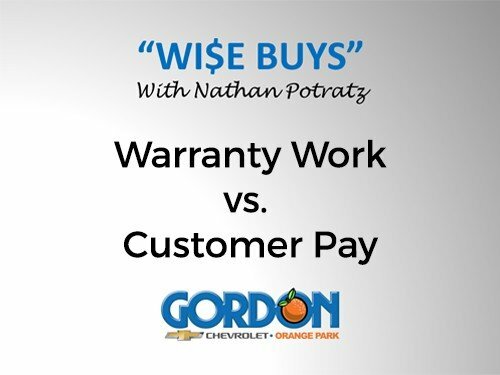 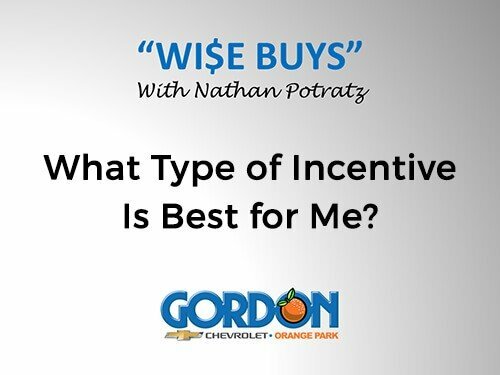 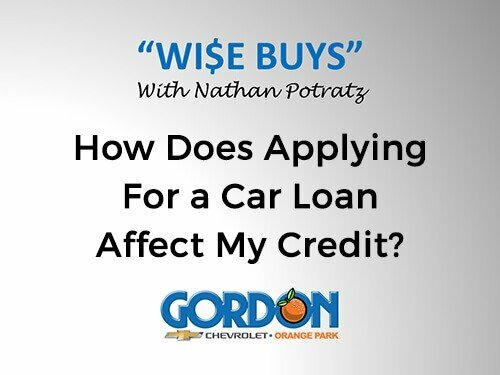 Gordon Chevy “WI$E BUYS” is an honest peek “behind the curtain” in the world of car dealer advertising and incentives that will answer common questions and make you a more informed consumer. 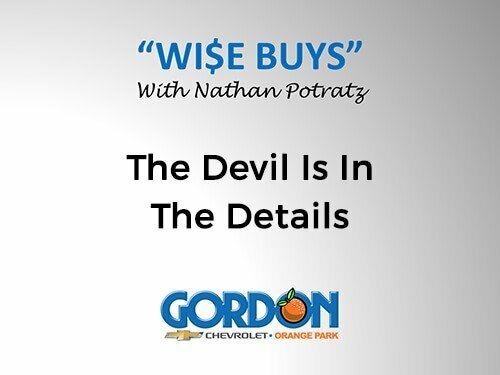 Information truly is power! 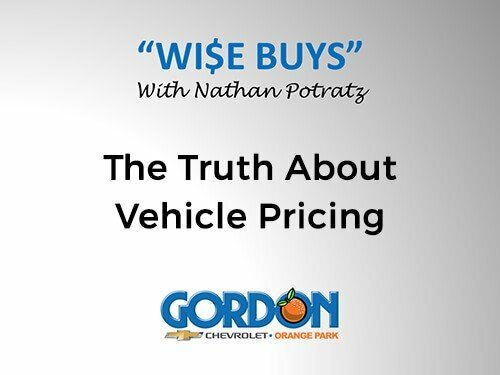 Our hope is that this information will save you time and money on your next vehicle purchase (whether its with us or another dealership!). 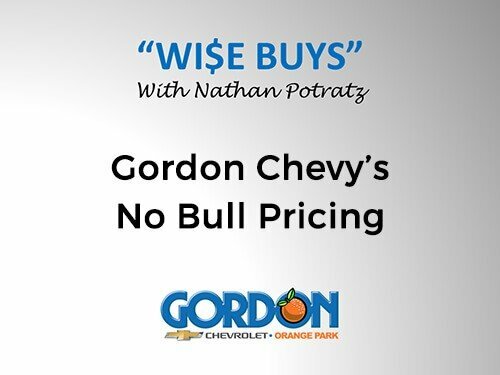 At Gordon Chevy our “NO BULL” Pricing offers customers a Fast, Fair and Transparent car shopping experience that you’ll want to tell your friends and family about. 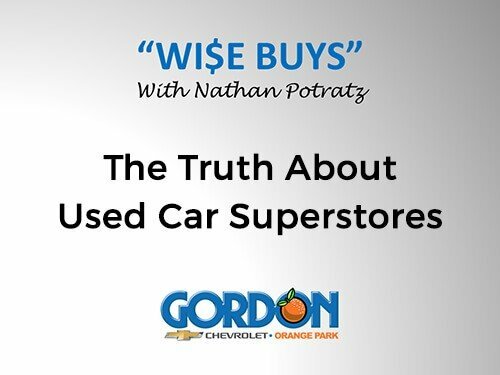 We look forward to helping you on your next visit to our store.